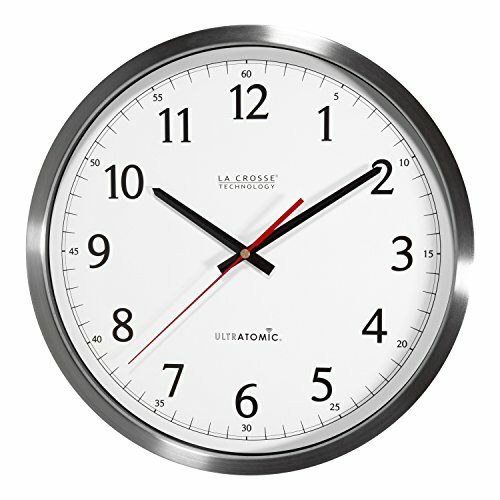 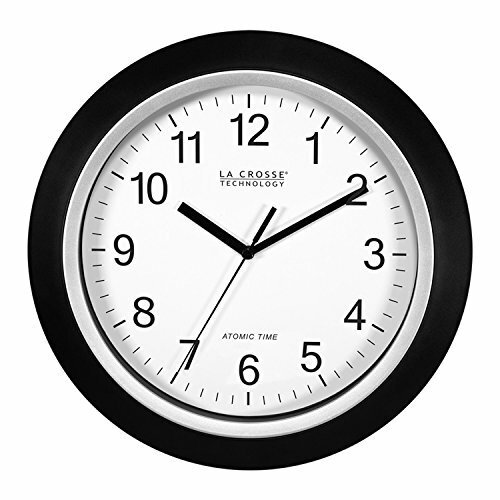 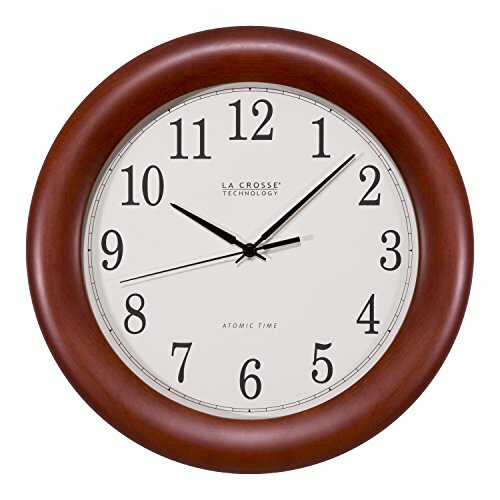 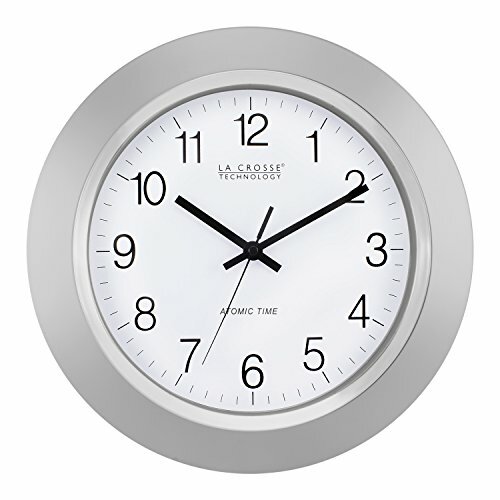 This 16" metal atomic analog clock makes an excellent addition to any home or office. 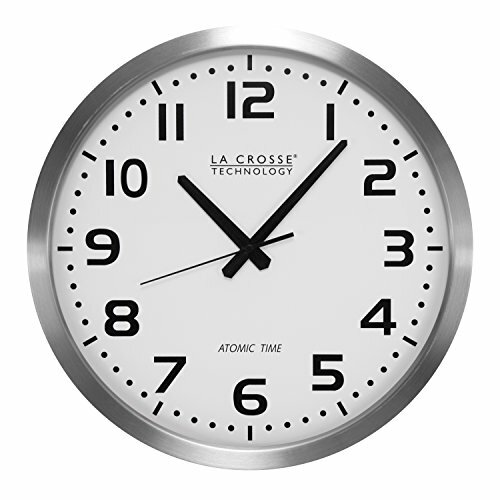 It is easy to see, uses one AA battery and keeps the perfect time. 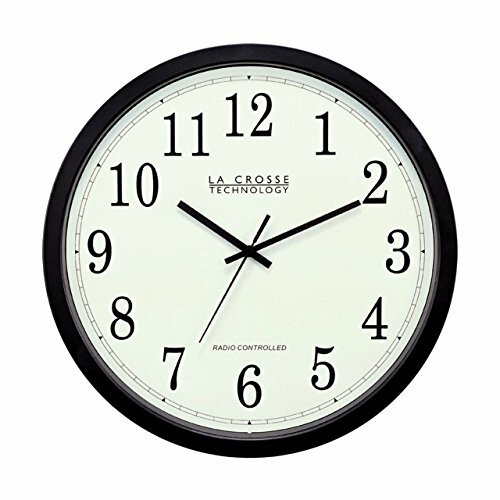 It also adjusts automatically for Daylight Saving Time. 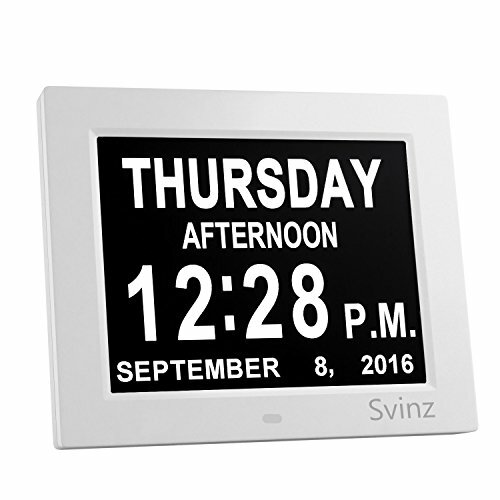 Double Time Zone Photo Frame Travel Clock. 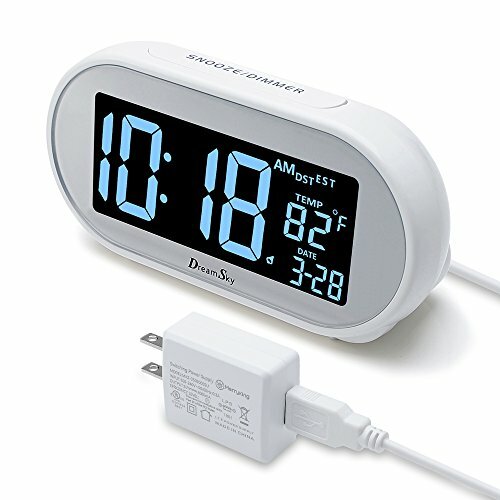 Glows in the dark with double time zones and alarms for the world traveler. 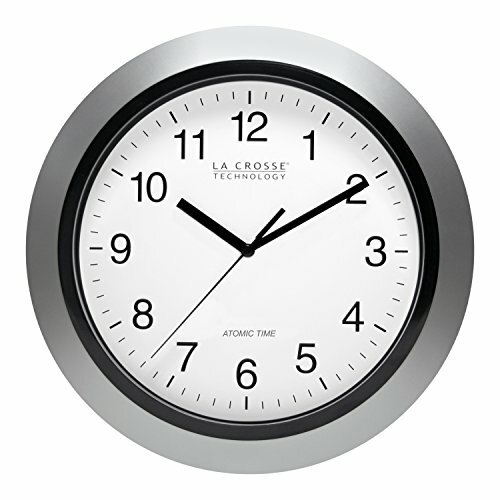 Also has two photo frames to hold family photos Tin box packed.